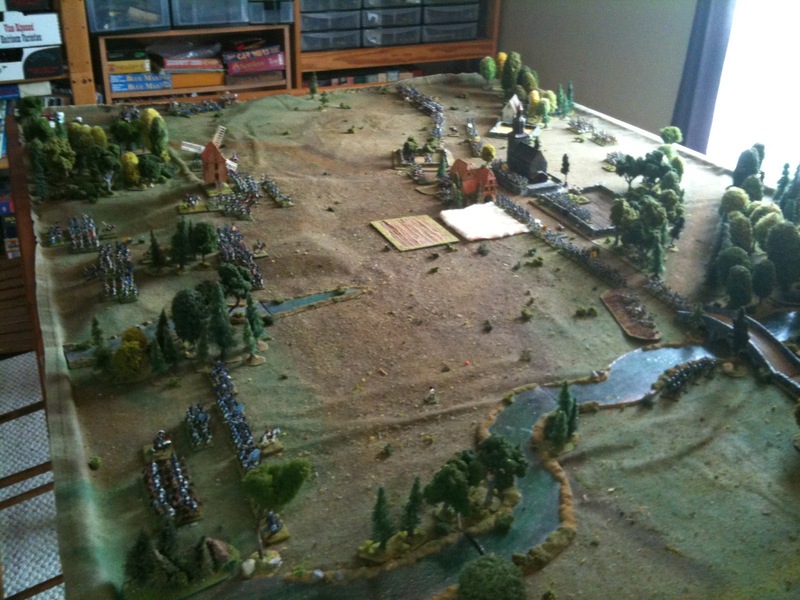 wherever they decide to attack. objective is to prevent the French army from capturing this bridge. 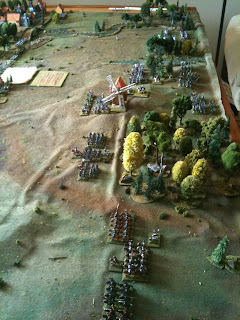 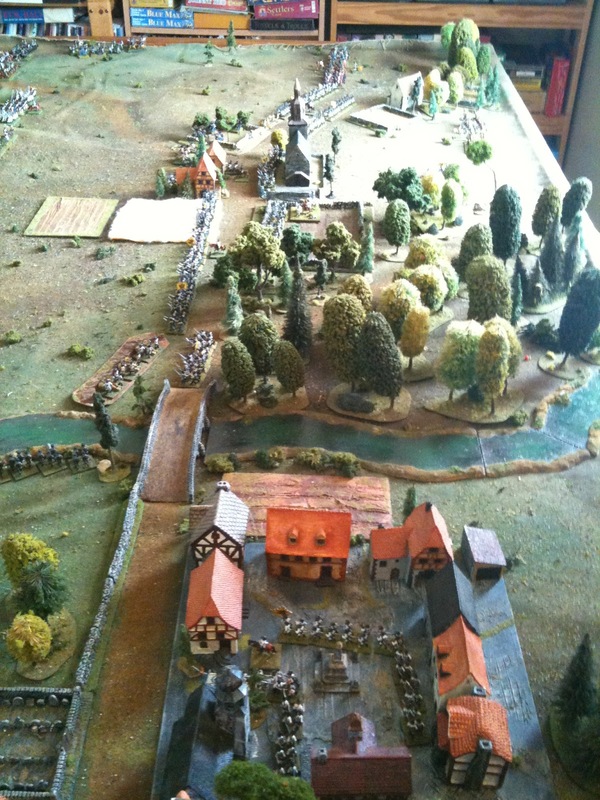 The French - a view from the French left flank. I love the windmill! The Battle of Budweis heats up!